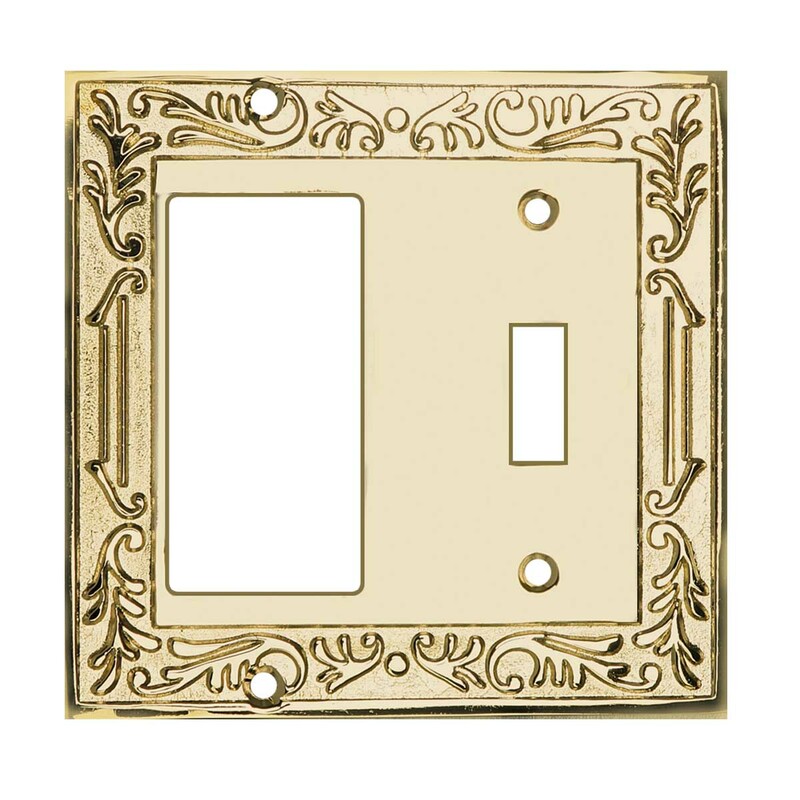 Switchplates. 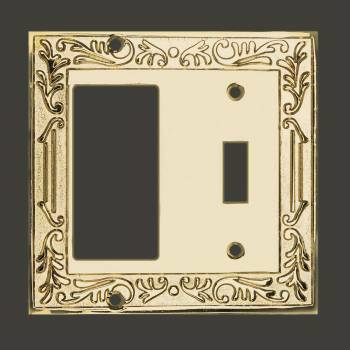 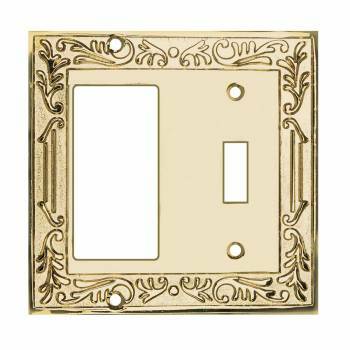 An elegant polished brass Victorian style wallplate with PVD finish. 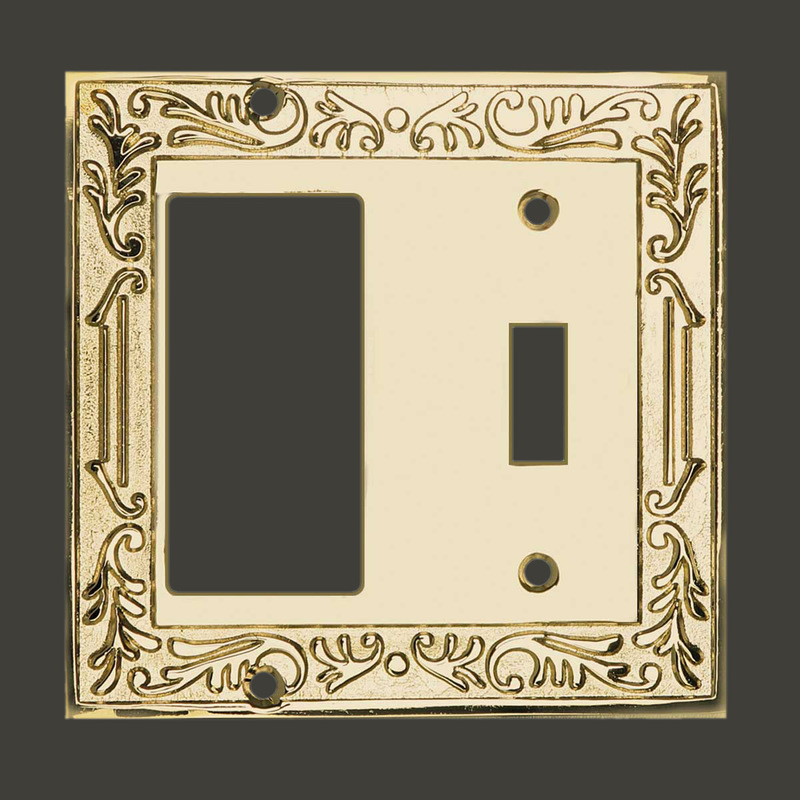 Very nice look and finish.